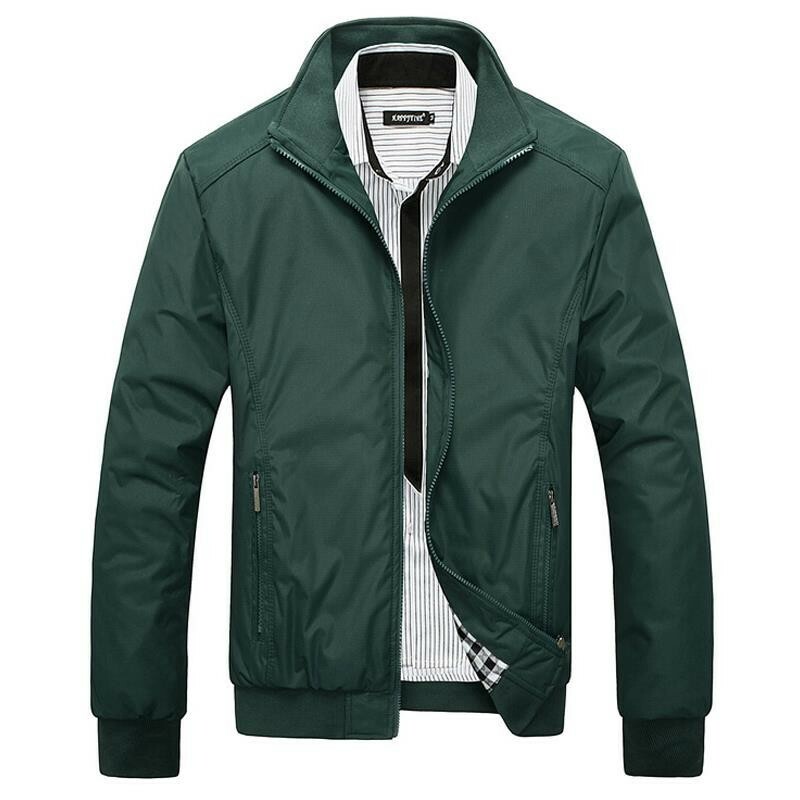 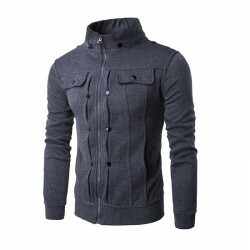 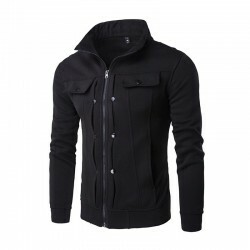 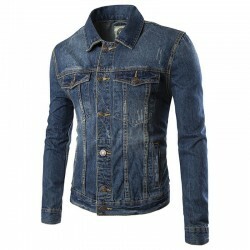 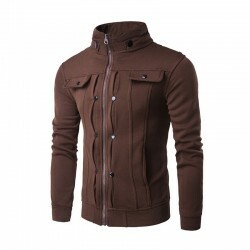 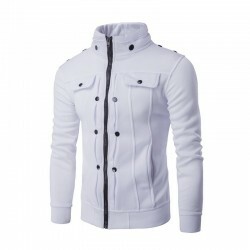 Jacket Casual Male Slim Fit Adventure Rider. 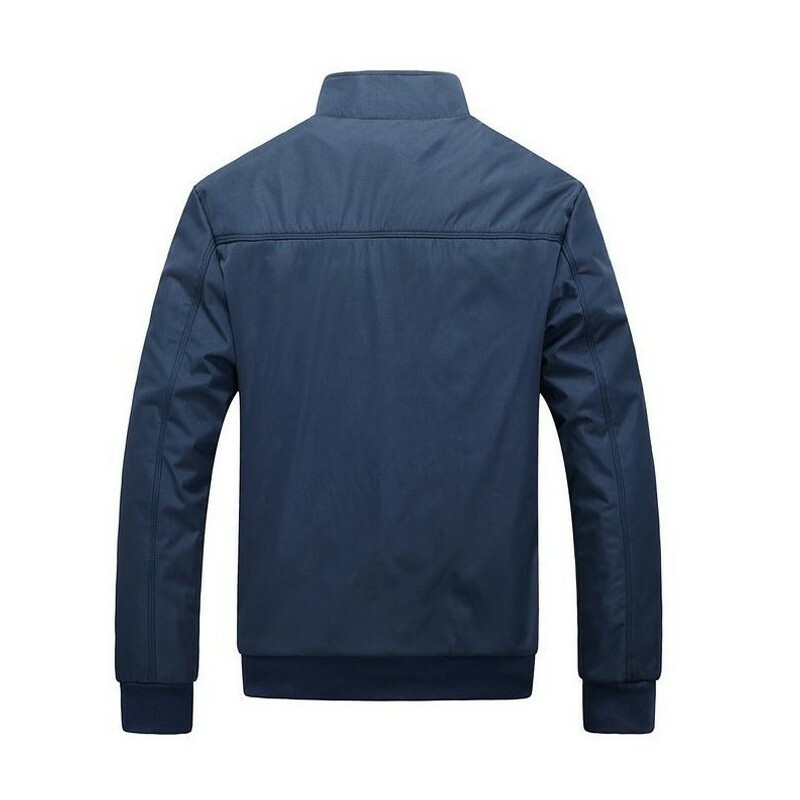 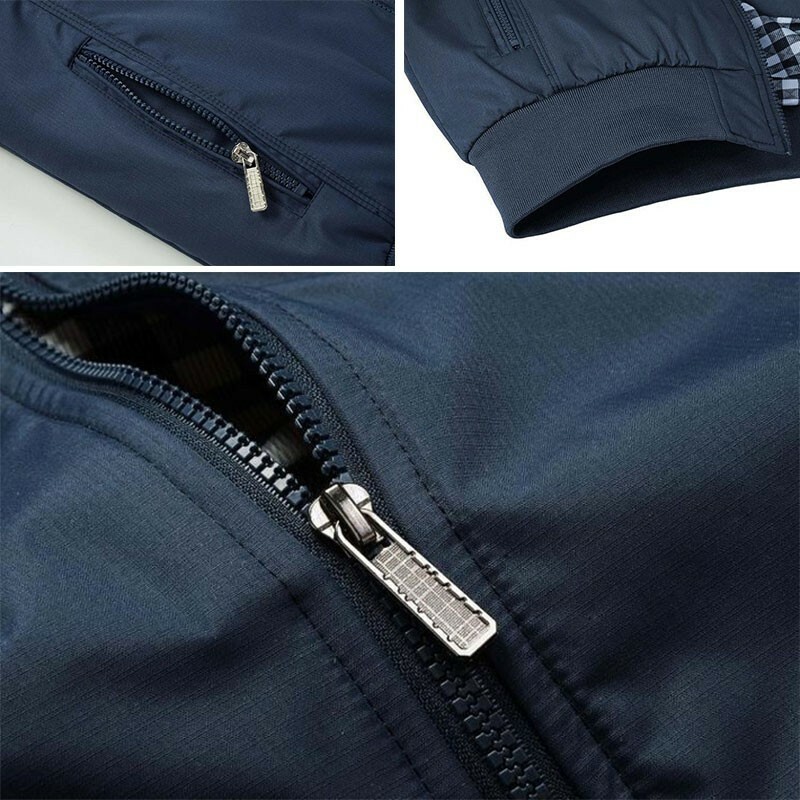 Material waterproof jacket, which protects against rain. 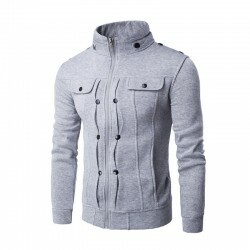 Fashion Social Man Sport Calitta. 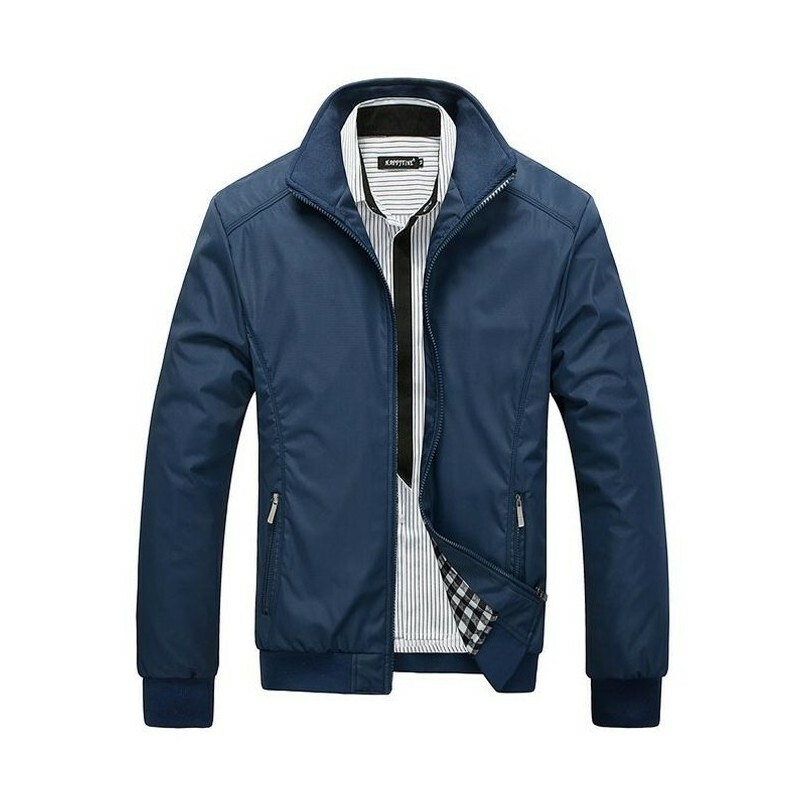 Fashion Social Man Sport Calitta. 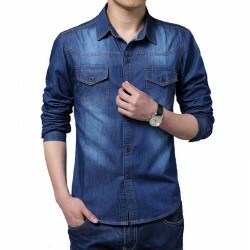 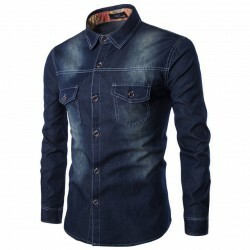 Jeans shirt Slim Casual Men's Long Sleeve Blue Social Elegante. 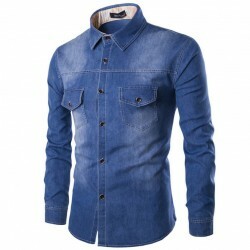 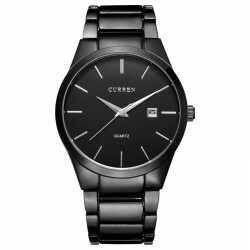 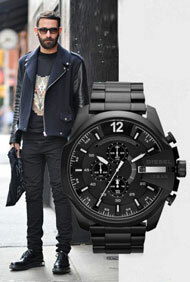 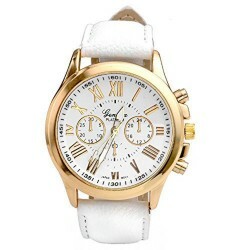 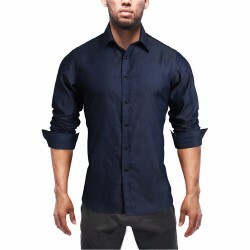 Buy men's clothing and shirts Online. 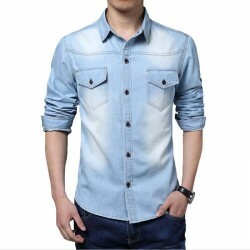 Fashion Shirt Men Calitta, Shirt Jeans Jacket Men's Casual Sports Stylish Long Sleeve. 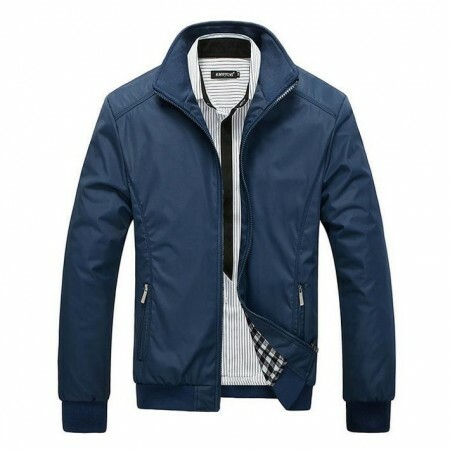 Buy online Men's Clothing Stores in Calitta. 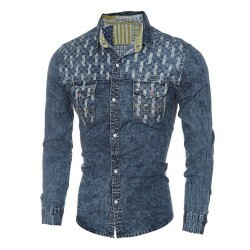 Fashion Shirt Cowboy Calitta, jacket Party Country Plaid Shirt Jeans Rodeo Sport. 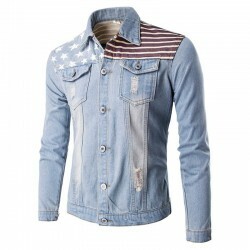 Buy men's clothing online hick. Fashion Men's Jackets & Coats Calitta. 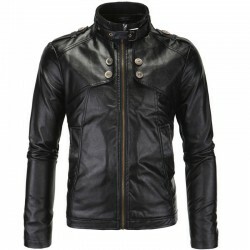 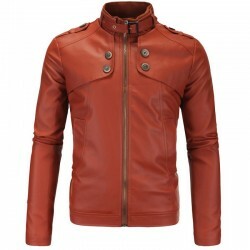 Leather Jacket Men's Smooth Lisa Rain Adventure Fashion. 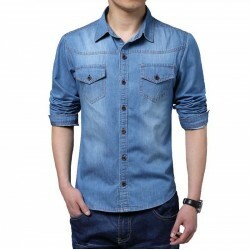 Buy clothes online at Calitta. 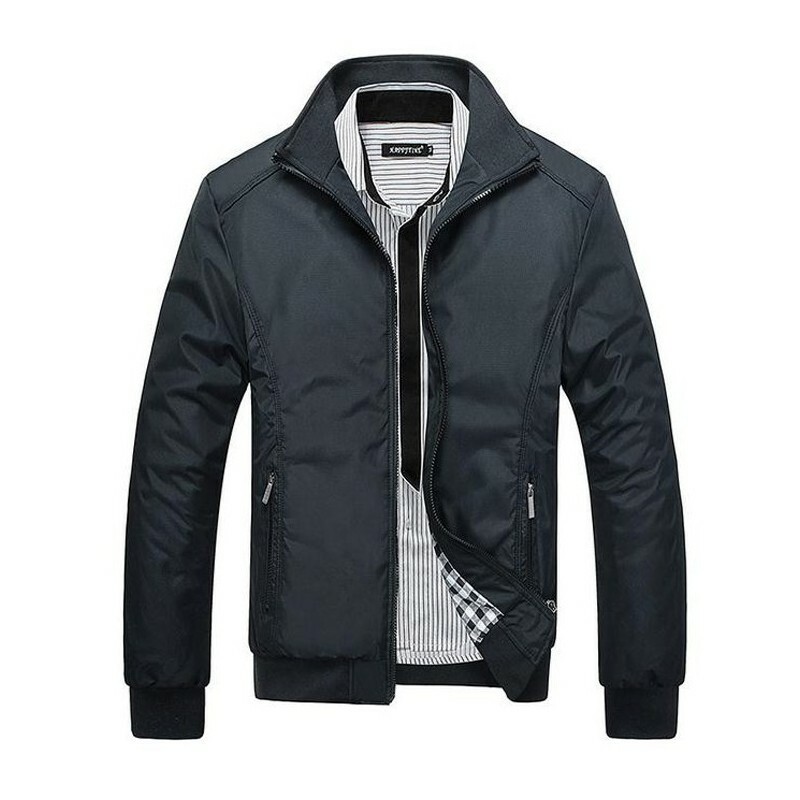 Fashion Calitta Men's Adventure. 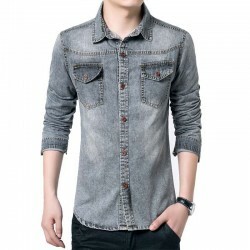 Blue Jeans Shirt Men's Long Sleeve Jacket Vintage. 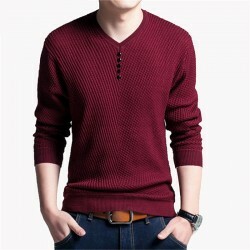 Buy cheap men's clothing online at Calitta stores.